EFFORTLESS AND VIRTUALLY SILENT: Our industry-leading, patented lifting and locking mechanism lets you quietly and effortlessly adjust your stand up desk from seated to your perfect standing position for better comfort and a new perspective on the task at hand. 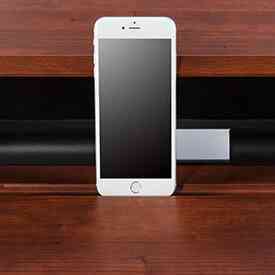 No cranking, no clicking like our competitors standing desk converter. 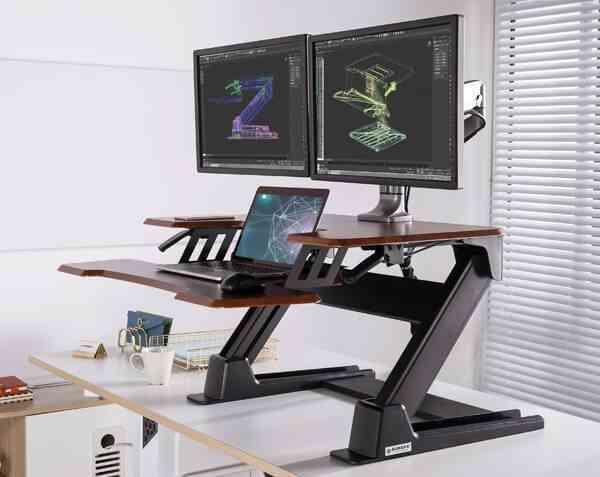 INFINITE HEIGHT ADJUSTMENTS: Unlike other sit stand desk converters that are limited to predetermined height positions, the Eureka Ergonomic desk converters patented gas strut lifting and locking mechanism lets you find the exact height level for the correct posture and perfect ergonomic fit. NO ASSEMBLY REQUIRED: Comes ready to use right out of the box. No tools, no assembly, no installation required. 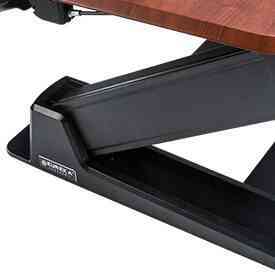 Just open the box, set the standing desk converter on your existing desk and you’re ready to go! Simply squeeze the handles and your sit-stand desk converter will smoothly raise up with the help of our patented gas strut mechanism. You'll instantly notice there is very little effort needed to reach your perfect standing height. 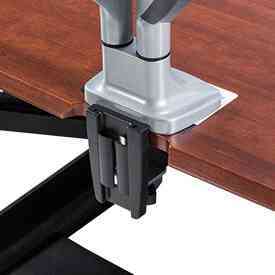 Anyone who uses a Eureka Ergonomic height adjustable desk can not deny how smooth and effortless it is to operate. 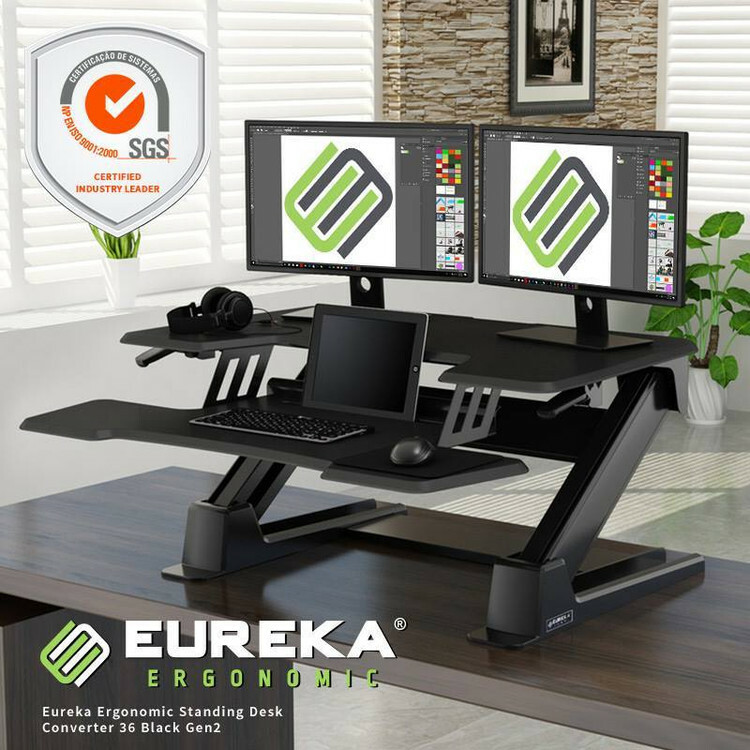 Eureka Ergonomics industry-leading, patented lifting and locking mechanism lets you quietly and effortlessly adjust your stand-up desk from seated to your perfect standing height with no cranking, no clicking like our competitors, Our sit-stand desks gas strut lock and lifting mechanism offers you the most silent experience possible with almost zero noise. Top tier can hold up to two monitors. The bottom tier has plenty of space for a laptop, or keyboard. Plus, a special groove has been added for your tablet or smartphone! Unlike other sit-to-stand desks that are limited to predetermined height settings, the Eureka Ergonomic desktop converters patented gas strut lifting and locking mechanism lets you find your perfect standing height for your correct posture and ergonomic fit. Simply squeeze the handles, up and down you go. Effortless and smooth with the assistance of our patented lifting and locking mechanism. The ergonomic top tier work surface design is cut-out above the keyboard tray allowing you to use your laptop on the bottom tier, while still being able to view your monitors on the top tier. 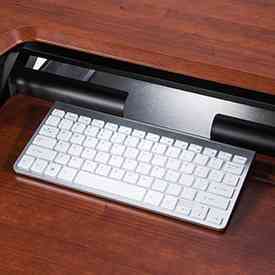 The ergonomic keyboard tray design has a right and left hand extra large mouse area. Giving you the ability to use your mouse with either hand. Your satisfaction is your top priority. 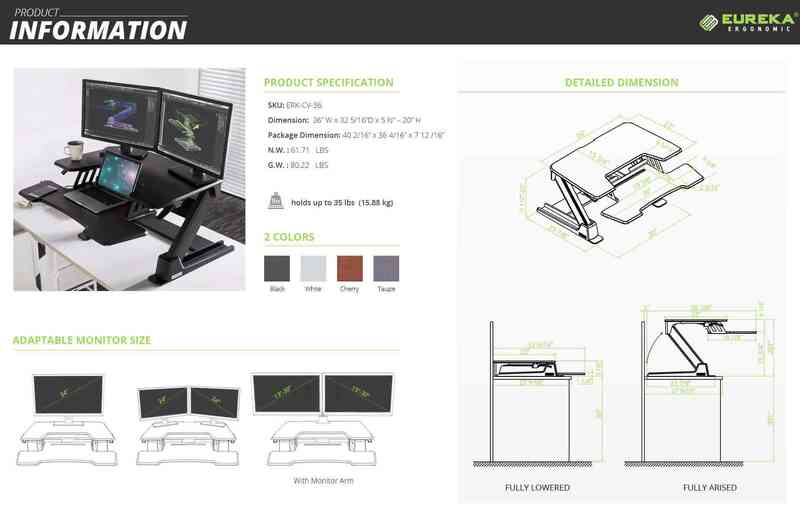 We want to make sure we're designing and manufacturing the best Standing Desk Converters on the market. We hold our products to a high standard and hope you have an excellent experience using our height adjustable desks and ergonomic office accessories. Here's some real reviews, by real shoppers about our products. 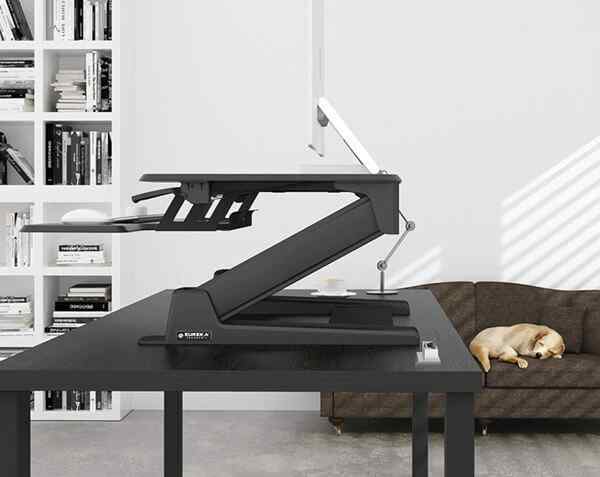 We hope when you buy your first or next Eureka Ergonomic standing desk converter, standing desk, and office accessories you love them too. We're offering you a 30-Day Risk Free Guarantee. If you don't like it, just send it back. It's just that easy!